The Levi's® brand epitomizes classic American style and effortless cool. 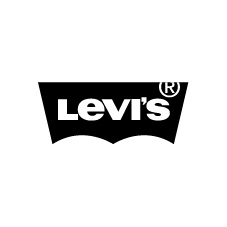 Since their invention by Levi Strauss & Co. in 1873, Levi's® jeans have become the most recognizable and imitated clothing in the world capturing the imagination and loyalty of people for generations. Today, the Levi's® brand portfolio continues to evolve through a relentless pioneering and innovative spirit that is unparalleled in the apparel industry. Our range of leading jeanswear and accessories are available in more than 110 countries, allowing individuals around the world to express their personal style.